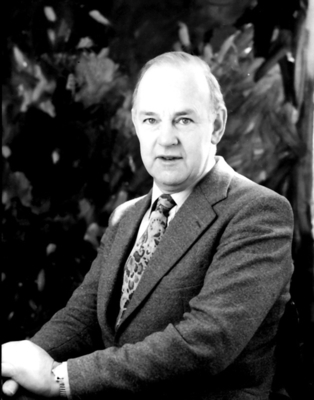 Ian Alexander Boyd was a graduate of the University who was the first Buchanan Professor of Physiology, 1966 to 1987. Boyd was the son of William Ernest Boyd, the radiologist and assistant physician at the Glasgow Homeopathic Hospital. He graduated from the University MB, ChB in 1950 and then studied Physics and Mathematics at the University of London, graduating BSc. 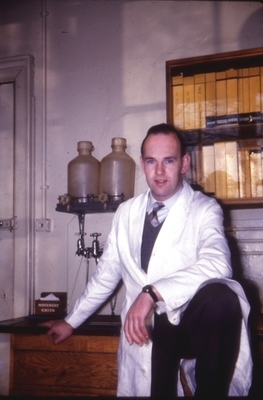 He was Honorary Research Assistant in Biophysics at University College, London, and was awarded a PhD in Physiology by the University of Glasgow in 1954 and a DSc in Physiology by the University of London in 1963. He joined the University staff in 1955 and played an important role in planning the alterations to the West Medical Building and undertook work at the Australian National University and at the University of Utah before taking up Buchanan Chair. In the words of his obituarist, "A gifted experimenter", his greatest achievement was in using electronic methods to study the muscle spindle and the heart. For this he was awarded the Zworykin Prize for Medical Electonics in 1962.